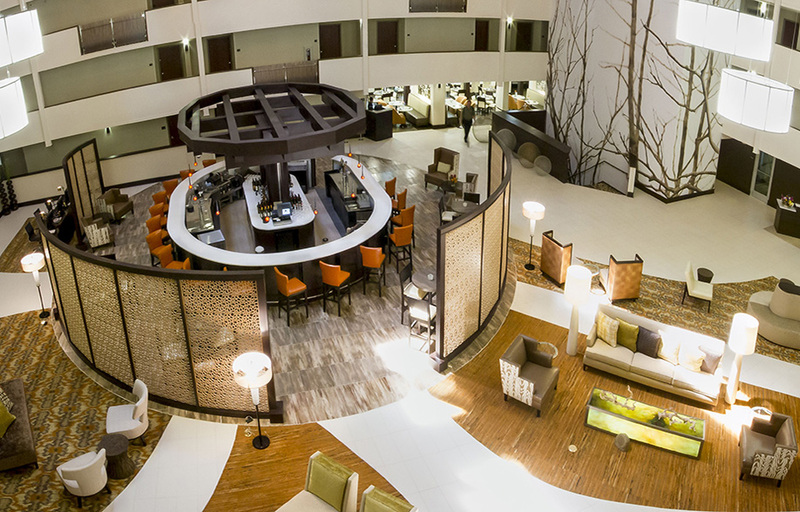 Unwind at Hampton Inn & Suites Montgomery-Downtown and discover a variety of thoughtful extras. 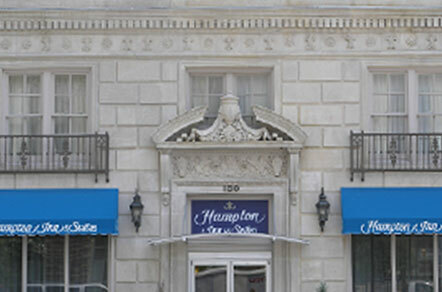 Set in the heart of downtown Montgomery, this hotel is located in the fascinating historic district. Explore Montgomerys interesting history or treat yourself to an afternoon of shopping. Visit the Civil Rights Memorial & Center, admire the Confederate War Memorial, or walk the historic Selma to Montgomery National Historic Trail. This hotel in Montgomery also puts you within walking distance of the Hank Williams Museum, and just minutes from the Alabama Shakespeare Festival grounds. Play a game at Robert Trent Jones Golf Trail or stroll through Fort Toulouse/Jackson Park.